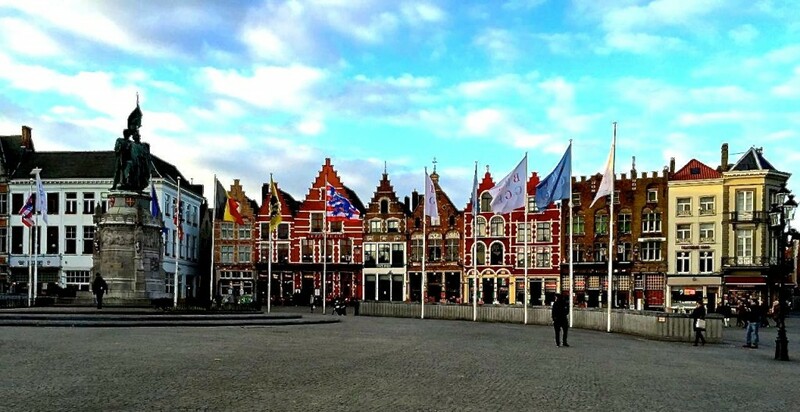 Home » Belgium » Beautiful Brugge, Belgium. If you like cute-ness, history, food, chocolate, waffles or beer and frites, you absolutely must visit Bruges (Brugge in Flemish). 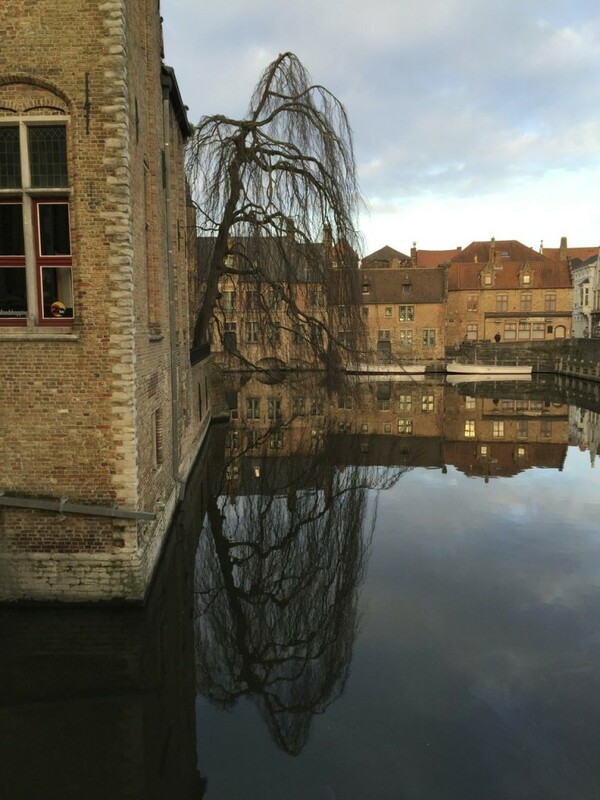 Bruges is on my must-go-back-and must-stay-longer-next-time list. We had two days (three nights), and I think that three days is really the absolute minimum, but you could easy spend a week here. The main square, Bruges, Belgium. 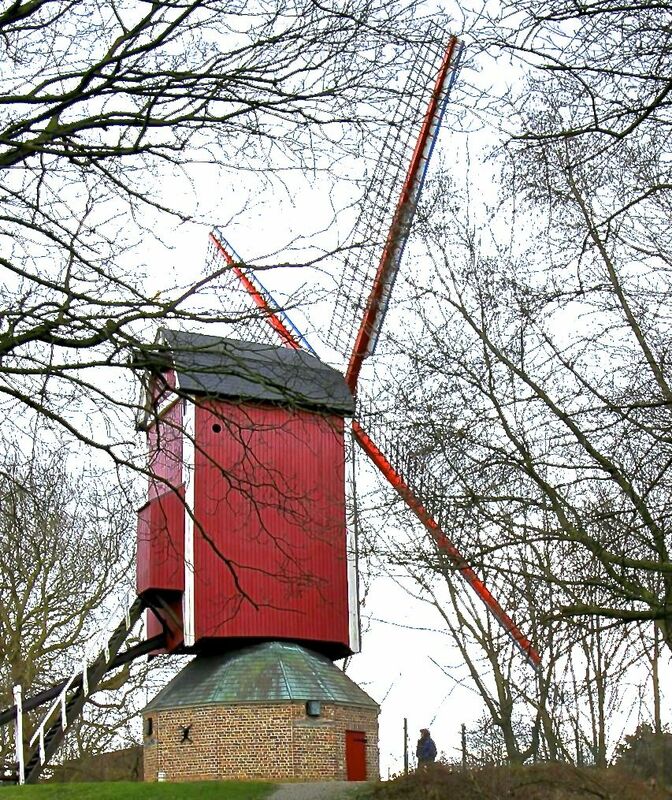 Bruges oozes medieval history. It is all cobbled streets, gorgeous medieval stone buildings, squares, churches, towers, and canals. It was a major European trading centre from the 1400s through to the 1800s, with fabulous merchant wealth built on trading networks all over Europe, England, Scotland, the Mediterranean, and Asia Minor. The canals were the highways all those goods and wealth flowed along, and the churches and towers were expressions of that wealth and power (and the superstitious piety that emerged from the Dark Ages, with splinters of the True Cross and saints’ finger-bones enshrined in the churches). A very pretty medieval highway, Bruges, Belgium. 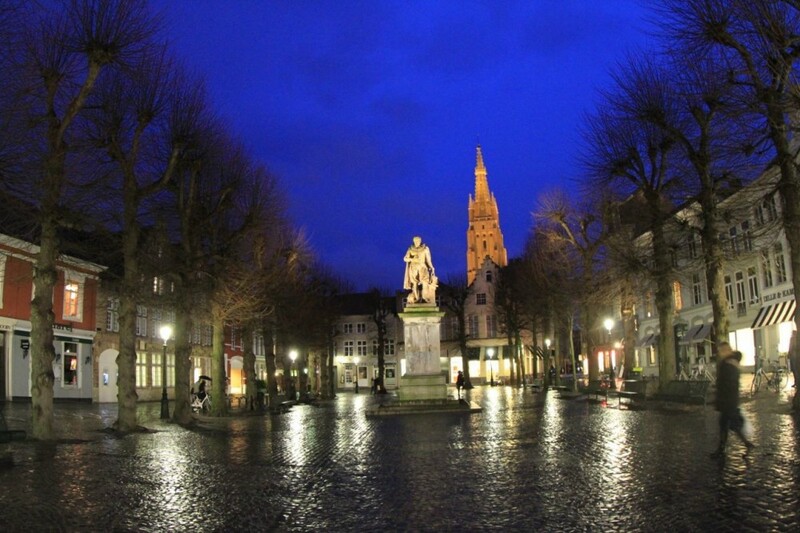 We went in winter, which meant that Bruges was very pleasantly uncrowded. In peak season they have 350,000 visitors daily (in an area with a population of 110,000, according to our taxi driver). However, the ultra-cute canal-side bars and cafes were shut, and the boat tours on the canals weren’t running. I think autumn (with autumn leaves beside the canals) or spring (with tulips everywhere) would be the perfect time to visit. 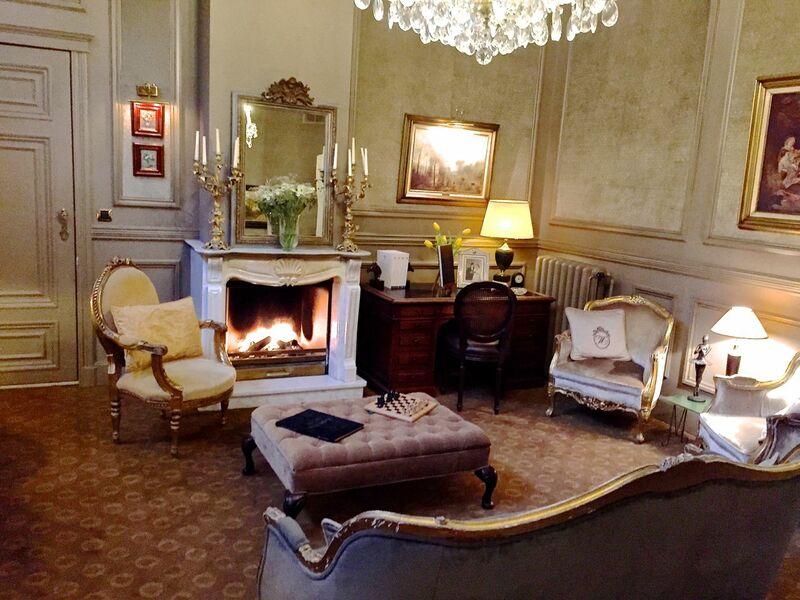 A welcoming retreat on a brisk winters eve, the lounge and bar at the Heritage Hotel, Bruges, Belgium. 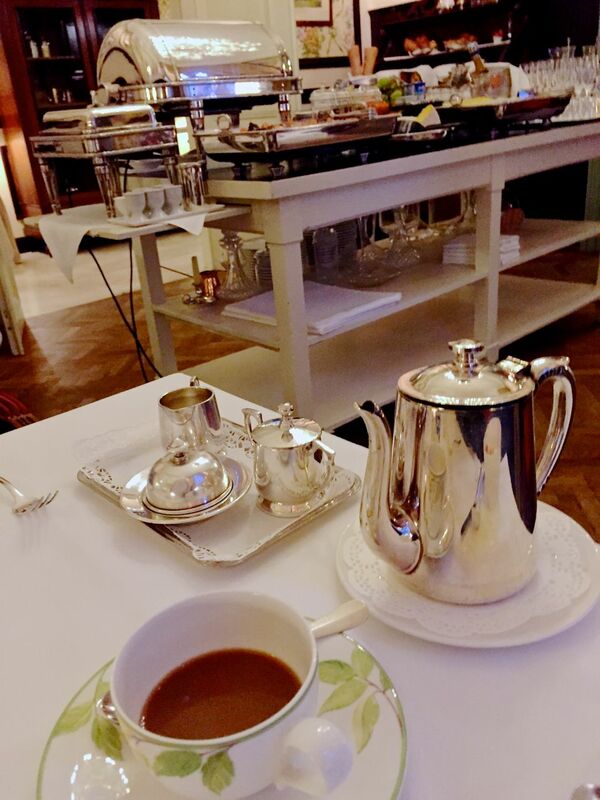 We stayed in the Relais and Chateaux Heritage Hotel, which gets top marks from me – heritage features, great staff, nice guest room, delicious breakfast (you must try the freshly cooked waffles! ), great location and good value (at least in the off season), but there are so many hotels and bed and breakfasts to choose from – just do your research. A very civilised breakfast. Heritage Hotel, Bruges, Belgium. Bistro Raymond was the must-eat place for us. 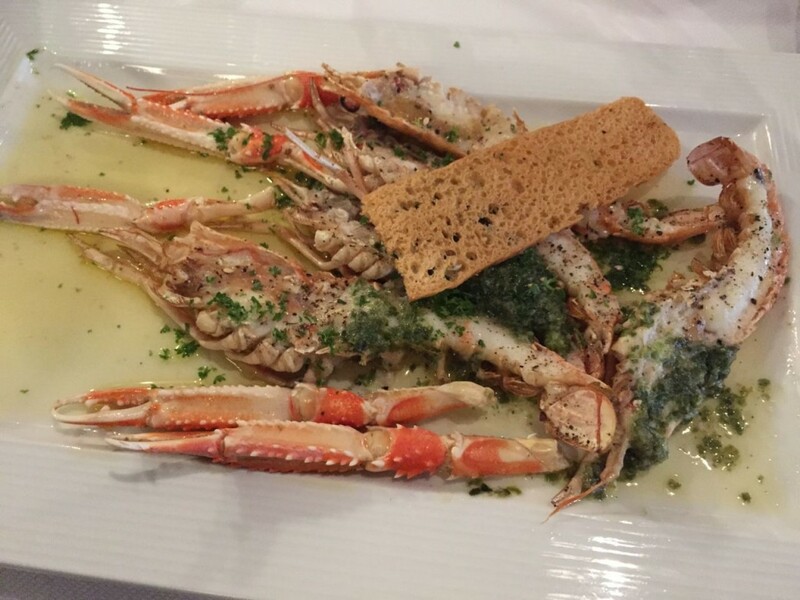 We had a fantastic crayfish entree and a divine Chateaubriand, and it didn’t break the bank. At the top of the must-do activity list is the various walks along the canals, so picturesque. 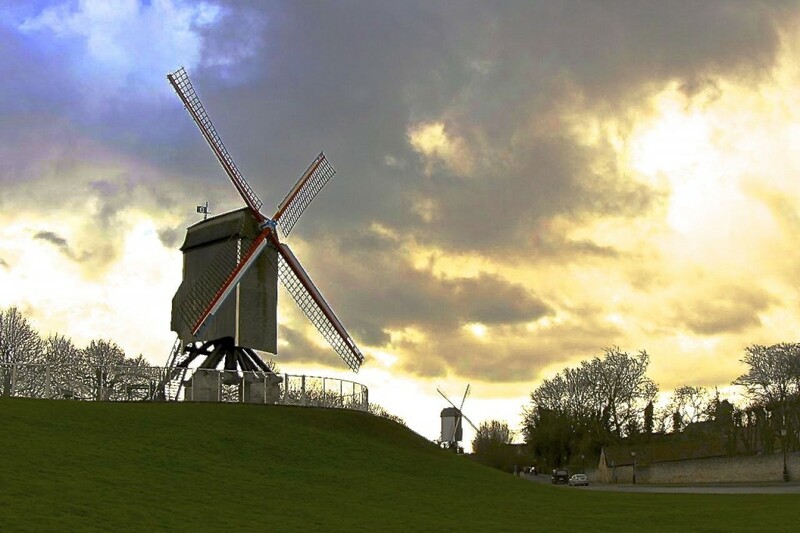 Don’t forget the windmill walk either! Windmill Canal Walk, Bruges, Belgium. 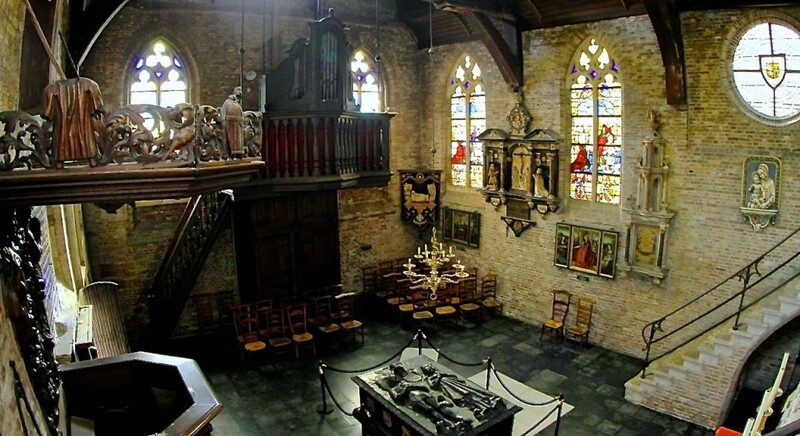 There are many museums and churches to see. Lack of time meant that the only one we went to see was Anselm Adornes, Jerusalem Chapel. The chapel was built in the 14th century and is extraordinarily well preserved. It was home to a powerful merchant family and gives a peak at life in medieval times. I wish we’d had time to see more. 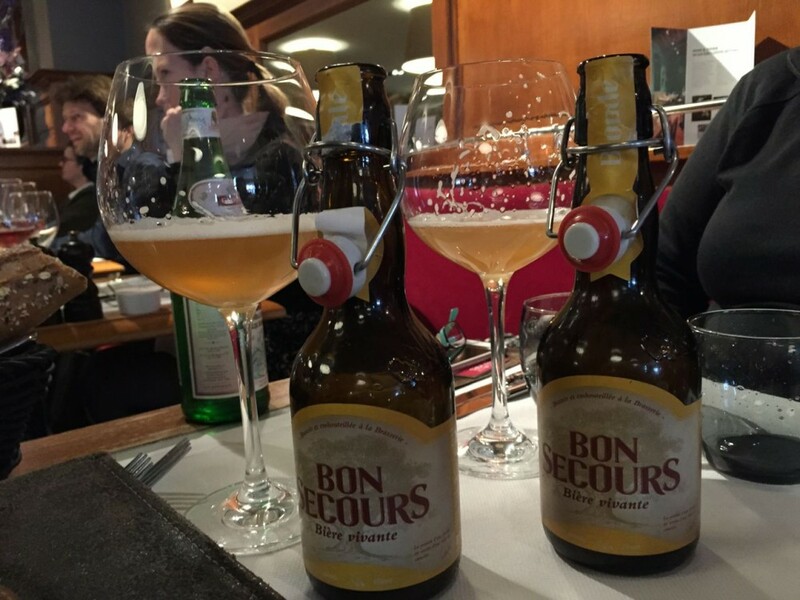 Enjoying a refreshing Belgium Beer, Bruges, Belgium. The shopping in Bruges was excellent – a lot of great family-run boutique shops with great clothes. I bought a couple of missoni scarfs for my Italian friends! Did I forget the chocolates? There are hand made chocolate shops everywhere…It would be remiss of you not to sample and bring some gifts back for family. Bruges, we will be back!! Beautiful buildings everywhere, Bruges, Belgium. 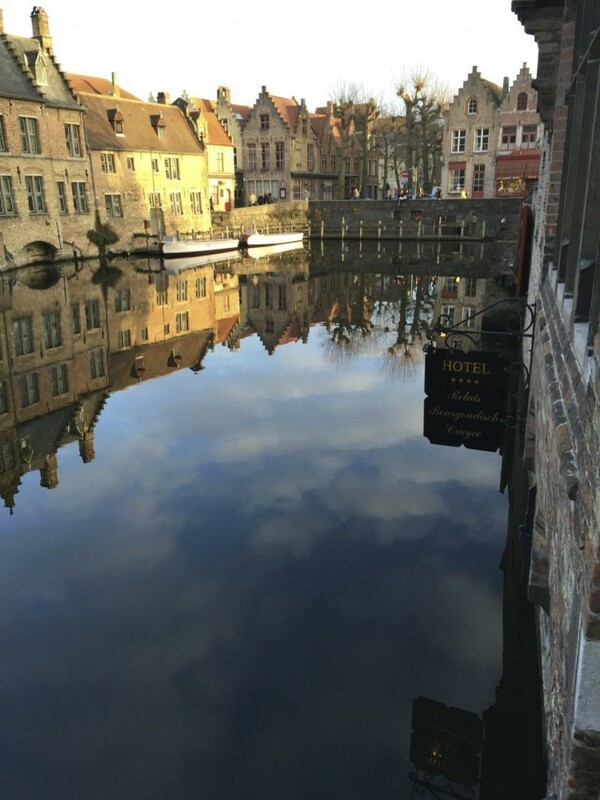 OMG moments: The canals – I couldn’t put my camera down! Logistics & Statistics: We travelled by train from Paris – this was really easy, and it is a short cab ride into town from the train station. From there, everything is accessible on foot (but pack comfortable low-heeled shoes to walk in, all of the streets are cobbled).